Home Unlock Alcatel How to unlock Alcatel Y580T? How to unlock Alcatel Y580T? 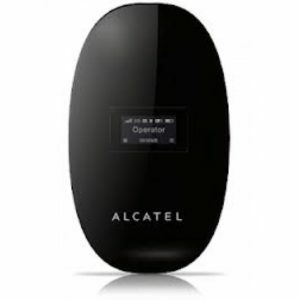 Unlocking of Alcatel Y580T MiFi router is now supported. Our team can provide the SIMlock code of Y580T modem too. Once this device is locked, you can use default as well as another carrier SIM card too. How to Unlock Alcatel One Touch Y580T WiFi MiFi Router? 1. Switch off the Alcatel Y580T MiFi router. Note: Unlock code / NCK of Alcatel Y580T is not free. Previous articleHow to Unlock Alcatel Y600D? Next articleHow to unlock LG G Flex? How to Unlock Alcatel EE120 WiFi MiFi Router? 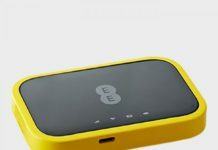 How to Unlock Alcatel EE70 WiFi MiFi Router?